ASTM International develops globally recognized voluntary consensus standards to help improve product quality, build consumer confidence and enhance health and safety. Their standards and test methods help consumers determine the quality and performance of the products they buy. In 2017, they introduced a new method that will help prevent air leakage in low-sloped membrane roof assemblies. The method is a laboratory technique that quantifies air leakage in roof assemblies and also accounts for the wind fatigue expected during the service life of a roof. It does this by simulating negative air pressure differences. It is hoped that by following this new standard, roofing manufacturers can make more energy-efficient and sustainable roof assemblies. As a roofing expert, Kroll Construction makes sure to use high-quality roofing materials that follow strict standards for our projects. We are a residential roofing expert that can help you with your roof repair or roof replacement projects. We’re different from other roofing companies because we always put the customer first. This means that we are one of the few roofers that recommend replacing your roof only when we have exhausted all possible repair and restoration methods. We use roofing products from industry leaders like IKO and Owens Corning®. 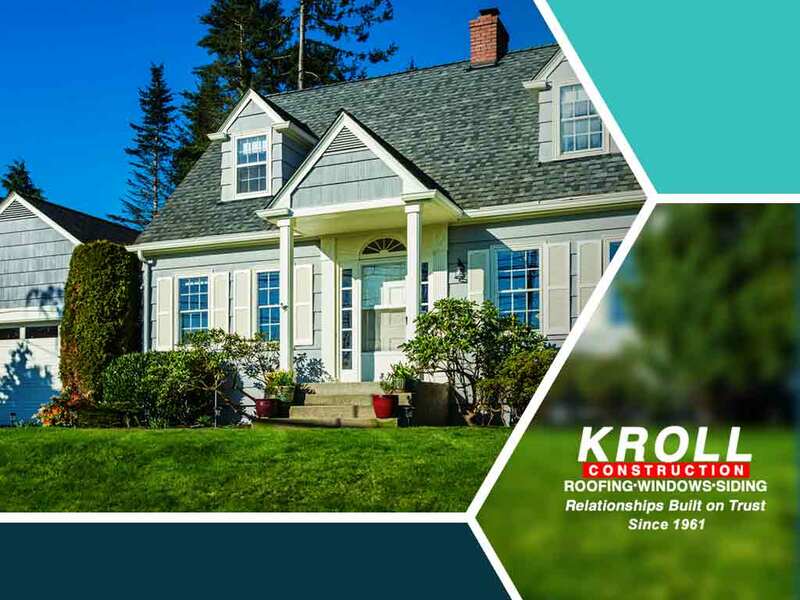 Kroll Construction is one of the top roofing contractors in our area, so you can rely on us for all of your residential roofing needs. In addition, we can also replace your windows and siding and help you with your kitchen and bath remodeling projects. We have over 50 years of experience and we use only the best products for our projects. Call us at (844) 688-9632 to learn more about our services and products. We serve homeowners in Michigan.